Hollywood has finally taken notice of the growing global eSports phenomenon. Lionsgate Home Entertainment, which just launched Ender’s Game on Blu-ray, DVD and Digital HD, is giving away $20,000 to the best pro gamers through a series of StarCraft II PC gaming tournaments. 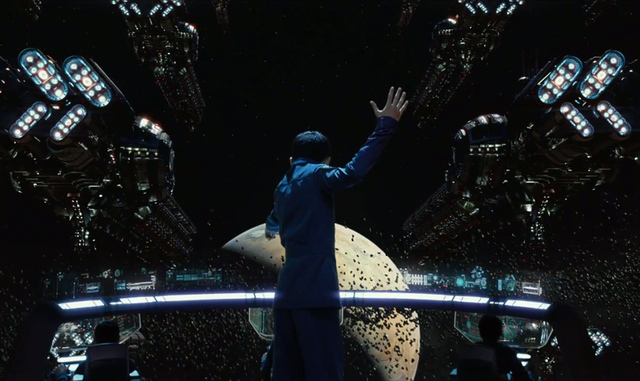 The Ender’s Game on Blu-Ray Tournament is a first-of-its-kind competition that’s running throughout the month of February through partnerships with livestreaming company Twitch and Major League Gaming (MLG). Released theatrically through Summit Entertainment, Digital Domain and OddLot Entertainment, the most expensive independently financed film in history earned over $112,000 at the global box office. That left a large potential audience for the home entertainment debut. Parducci noted that Ender’s Game, a film about a boy being groomed for a commanding role in an epic space battle, is perfectly suited to a StarCraft II competition led by the two gaming titans. StarCraft II, set in space, is a military science fiction real-time strategy online game that is the second most popular game in eSports today – behind Riot Games’ League of Legends. Just as Ender rose above his fellow students to become Commander of the International Fleet in first the Orson Scott Card bestselling novel and then the movie starring Harrison Ford and Asa Butterfield, one StarCraft II player will rise above his competition to become the Ender’s Game on Blu-ray Tournament Champion in the Finals – pocketing a $10,000 grand prize. 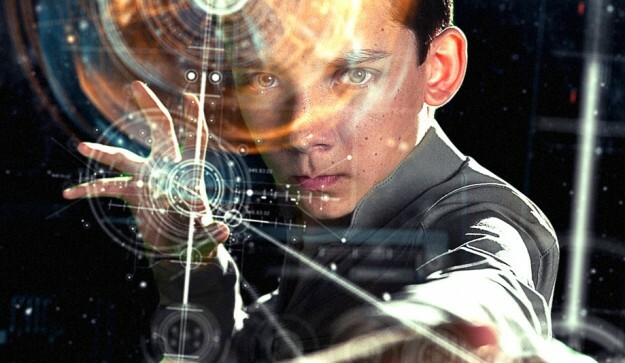 "The skills used to develop battle leaders in Ender’s Game are drawn from real world gaming, especially the types of skills used by premier tournament level players,” said Parducci. “We are excited to partner with Major League Gaming and Twitch, both leaders in the eSports world, to present this unprecedented movie tie-in aimed directly at those who take gaming seriously." The United States-based tournament features 32 of the best StarCraft II players beginning with two qualifying rounds and culminating in one final competition. The players will be divided into two groups of 16 for qualifying matches airing on Twitch and MLG. The first round was broadcast on Twitch between February 5th and 9th and the second round will run from February 11th to 16th on MLG.tv. The winners from each event, in addition to winning cash prizes, will advance to the Ender’s Game on Blu-ray Tournament: Championship Round taking place February 22nd and airing on Twitch. Twitch reached out to key Starcraft communities and invited them to send their top talent to compete in the Ender’sGame on Blu-ray Tournament: Twitch Round. The 16 players selected to compete in the qualifying round on Twitch were selected for being among the best StarCraft II players the United States has to offer. The players include: Chris "HuK" Loranger; Paulo "CatZ" Vizcarra; Choi "Polt" Seong Hun; Kim "violet" Dong Hwan; Gage "Sasquatch" DuBose; Chad "Minigun" Jones; Brandon "puck" Qual; Alex "Neeb" Sunderhaft; Conan "Suppy" Liu; Bailey "Bails" Thomas; Max "Astrea" Angel; Kevin "qxc" Riley; Chris "Illusion" Lee; Zifeng "hellokitty" Wang; and Libo "xenocider" Chang. This is the first ever tournament on Twitch to be sponsored by a major motion picture studio. This convergence of Hollywood and eSports illustrates the growing mainstream appeal of competitive gaming. For the qualifying rounds Twitch has partnered with MLG to help identify the best competitors, while the grand finale competition will be hosted on Twitch, the world’s leading video platform and community for gamers. Director Gavin Hood has faithfully adapted Card’s Nebula and Hugo award-winning sci-fi story for the big (and now small) screen with Ender’s Game. That bodes well for those who skipped the theatrical release. 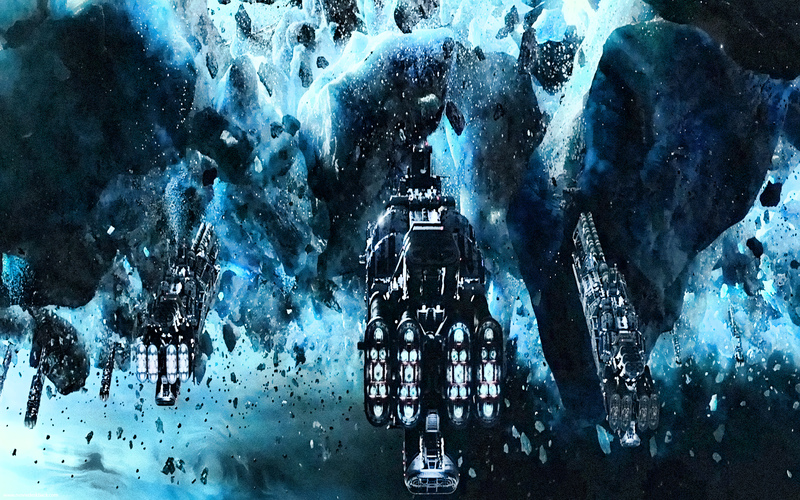 In the near future, a hostile alien race (called the Formics) have attacked Earth. If not for the legendary heroics of International Fleet Commander Mazer Rackham (Ben Kingsley), all would have been lost. In preparation for the next attack, the highly esteemed Colonel Hyrum Graff (Ford) and the International Military are training only the best young children to find the future Mazer. Ender Wiggin (Butterfield), a shy, but strategically brilliant boy is pulled out of his school to join the elite. While book fans will find a streamlined story (even at a full two hours), the essence remains. Although there are plenty of amazing special effects from Digital Domain, the film features a powerful cast including Ford, Butterfield, Viola Davis, Hailee Steinfeld and Abigail Breslin. The human drama (built around a potential second alien attack) blends nicely with the video game effects. Video games play a central role in the film, as Ender Wiggin essentially plays games to train for real-world space battles featuring thousands of fighters and mammoth battleships. With six more books in the franchise, a strong home entertainment release could help propel a theatrical sequel forward. There are many different directions to go (depending on which book the second film follows), but for now fans have both a StarCraft II video game tournament and a solid Blu-ray edition to their library to keep them entertained.